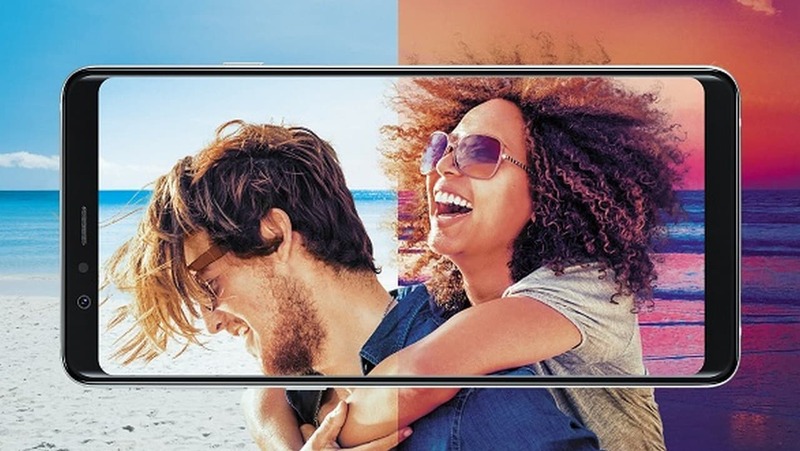 The positioning of this hole as per the renders could be either left, right or center of the display's top part. 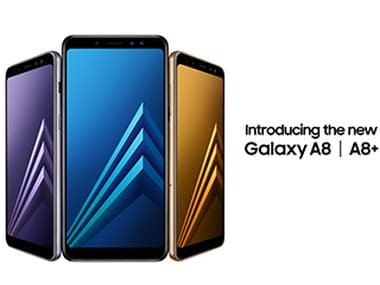 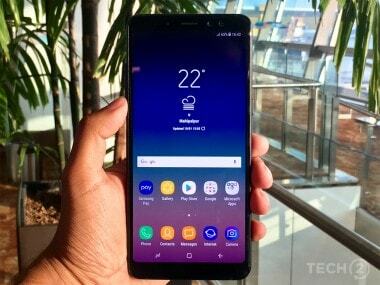 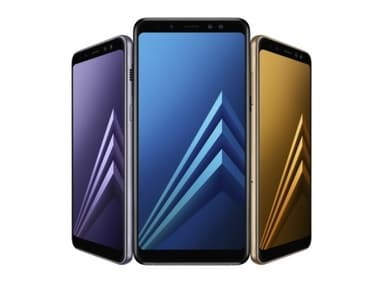 Galaxy A8 Star will be available on Amazon from 27 August and in retail stores from 5 September. 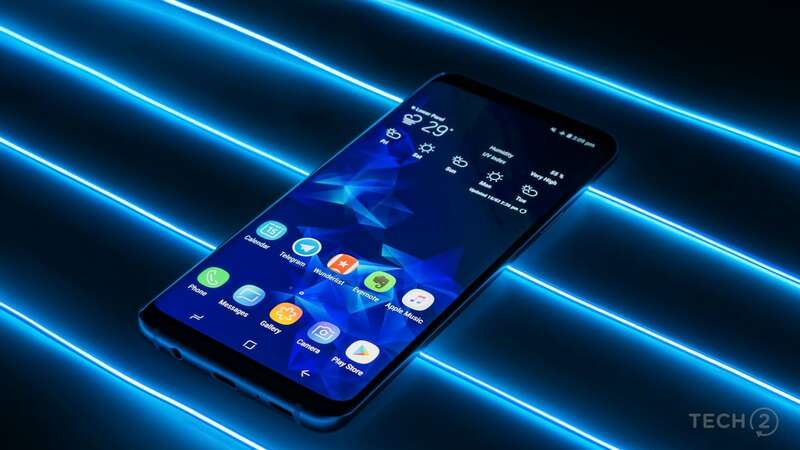 The three new Samsung devices rumoured to come in the Galaxy S10 series are S10 Lite, S10 and S10+.